I love nature and being outdoors. I also delight in caring for the animals that make their home with me. Neelix getting his wings clipped. As a bird owner, I understand the mindset of wanting to let your bird fly. It's a beautiful thing. 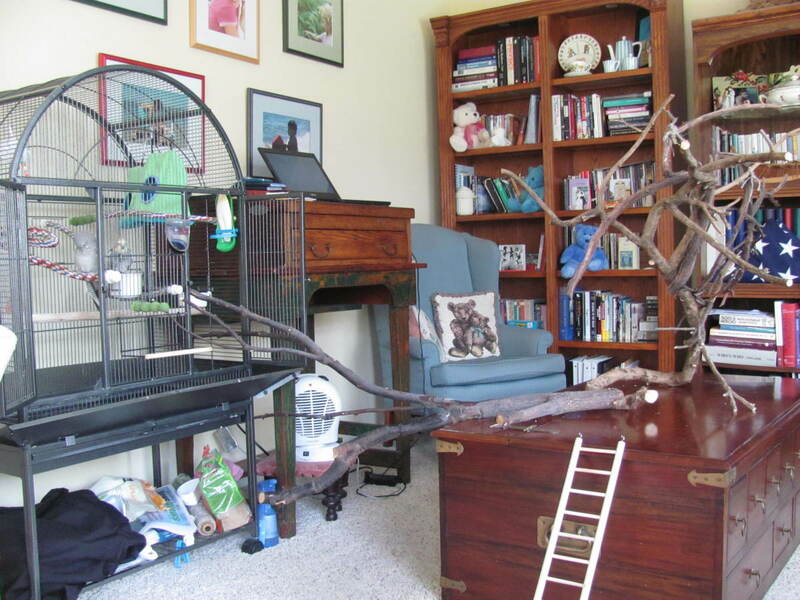 Letting your bird fly indoors, however, is a dangerous thing. All it takes is one accident, and your bird's life can be changed in an instant. 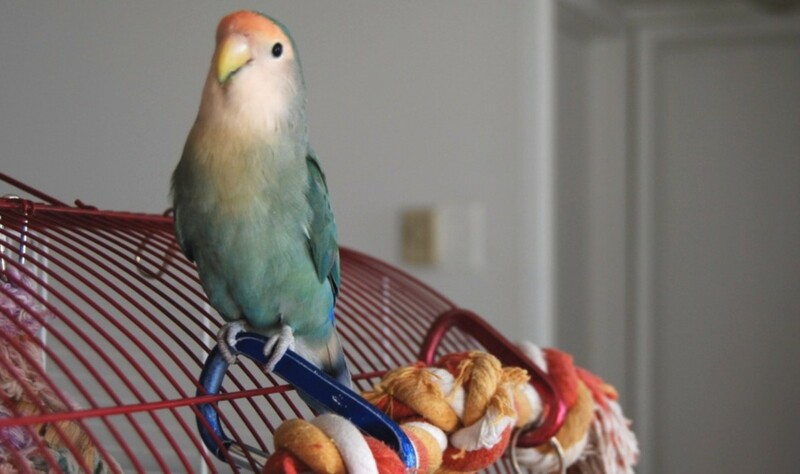 While wing clipping may appear mean, not clipping a pet puts your bird in danger. When birds fly indoors they run the risk of flying into a wall, a window, a mirror, and causing themselves injury or even death. Other risks include drowning in the toilet, the sink, or other standing water, or landing on a hot stove. Birds are also at risk of slipping out of an open door or window and getting lost. I can't tell you how many stories I've heard about beloved pets flying out of the door and being lost for good. 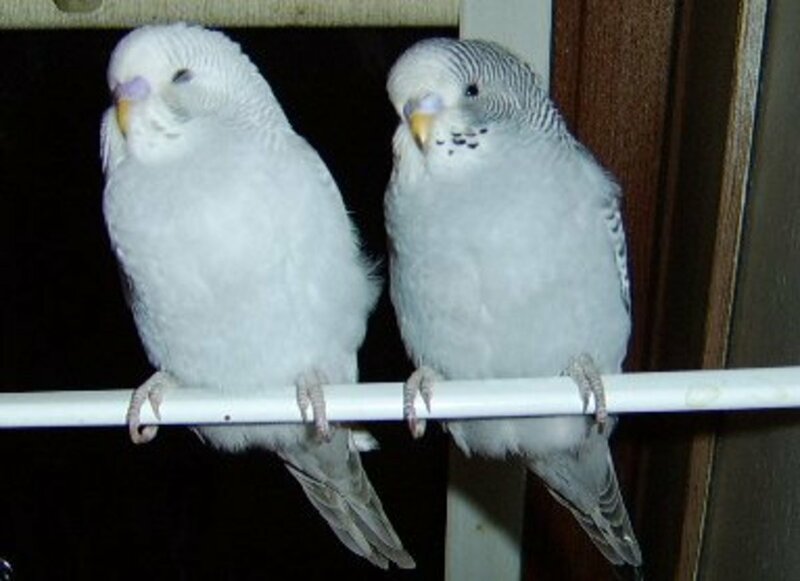 In fact, my first cockatiel was found outdoors on the roof and the owner was not located. Some bird owners don't want to clip wings because they think it hurts the bird. It actually doesn't hurt any more than it hurts to clip your fingernails or cut your hair when it is done correctly. It is, however, important not to over-clip your bird's wings. Clipped wings should allow your bird to glide to the floor when they try to fly. In other words, they can still fly, but they can't fly upwards. If wings are clipped too much, it can cause your bird to fall like a rock and result in the injury to their breastbone. Along with not cutting too many feathers, you should pay close attention to blood feathers. These feathers are still growing and, if cut, will bleed. Before you clip your bird's wings, check the shafts to be sure you're not clipping a blood feather. If you do clip a blood feather, you will have to treat it or possibly pluck it to stop blood loss. If you run into this problem and don't know what to do, call your vet. To clip your bird's wings fan out the wing. You'll see longer and shorter feathers. 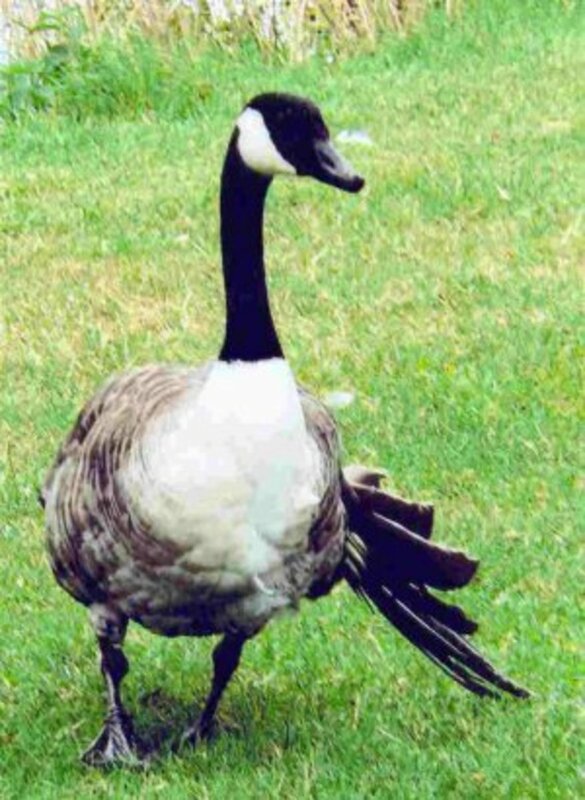 The longer feathers are called flight feathers or primary feathers. These are the feathers you'll want to make shorter. The rule of thumb I follow is to cut the flight feathers back to be even with the shorter feathers also known as secondary feathers. There are a number of ways or styles when it comes to clipping wings. 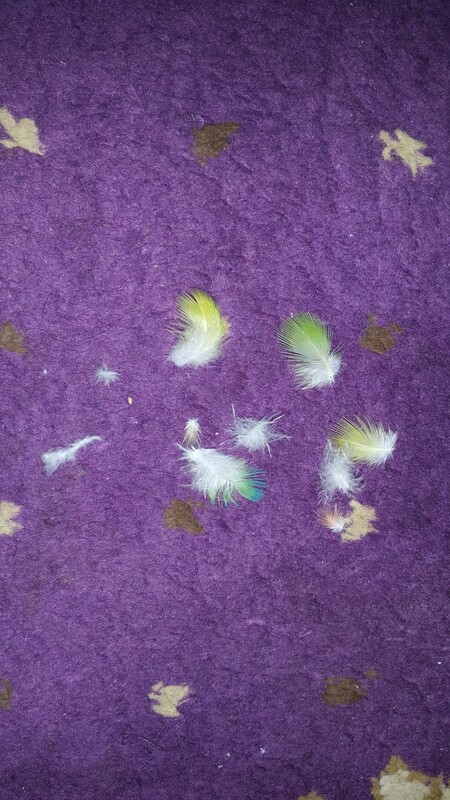 Some owners leave the first two flight feathers and clip the rest. I recommend this for a first clipping to see whether or not your bird can still fly safely or not. When my birds have a couple of flight feathers, they can still fly from room to room, so I choose to clip the first five or so flight feathers. As a rule of thumb, heavier birds need less cut than lighter birds. For my cockatiels, I often have to clip more because they are light and strong flyers. 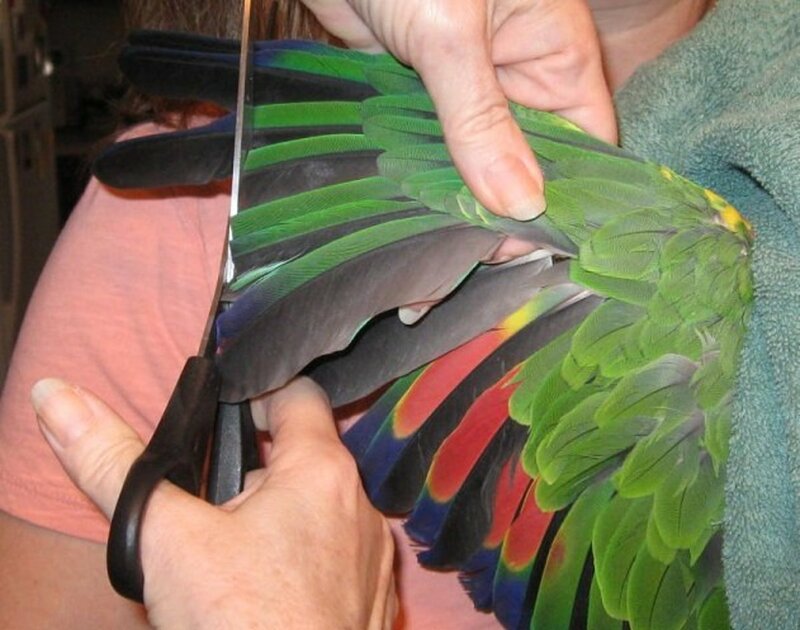 If you feel uncomfortable clipping your bird's wings, contact an avian vet or breeder in your area for help. When I have a clutch of cockatiel babies, I let them learn to fly before they are clipped. The first clipping I only cut two flight feathers, and continue to let them fly with less lift or distance. As they grow stronger, I cut another feather and so on until I find the right balance. Give them a chance to stretch their wings, learn to fly, and then clip them so they can fly safely without injury. Learning to clip wings is easy. Whether or not you should clip is subjective. Yes, birds are created to fly, but they were also created to live outdoors. If you choose to keep a bird indoors as a companion and pet, I do recommend clipping them enough that they can still fly and glide to the floor so they can't harm themselves. Not everyone believes in clipping wings. In my experience, I've seen pet birds injured or lost because they can fly. It's not fair to them to put them at risk. I understand your feelings. I know people whose birds have been injured flying into a mirror or window. Others have lost their pets once they fly out the door. Clipping wings properly still allows them to fly but not enough to get lost if they should make their way out the door. 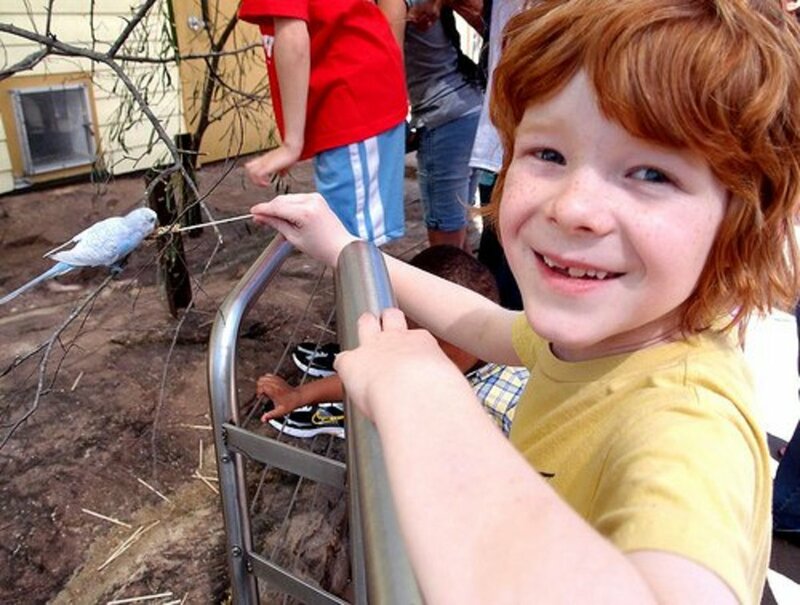 I suggest you get a friend to help hold the bird. Sometimes wrapping them in a small towel so they don't see what you're doing helps calm them and gives their feet something to hold on to while you clip them. Sam if your bird is bleeding any amount you need to take him to an avian vet. If you don't know of a vet nearby you can try applying styptic powder or another cauterizing agent like cornstarch, flour by packing it onto the bleeding area but be very careful not to get it in the nostrils. I would recommend you still seek out a veterinarian for help. My one bird has got hurt when the other one was hurting him. He got hurt near his nose above his beak and it's bleeding. So please fast help me out!!! Hi Kids, That's another good question and I plan to write a hub on this subject as well. A healthy length for your birds nails will allow them to perch properly. How long they should be will depend on the size of the bird of course. To trim them, you clip off the very tip and have to be careful not to cut too much or you may hit the quick...the blood source. It can be scary to the bird, so I recommend wrapping them in a towel and letting them hold the towel with one foot while you work on the other. Let me know if that answers your question. 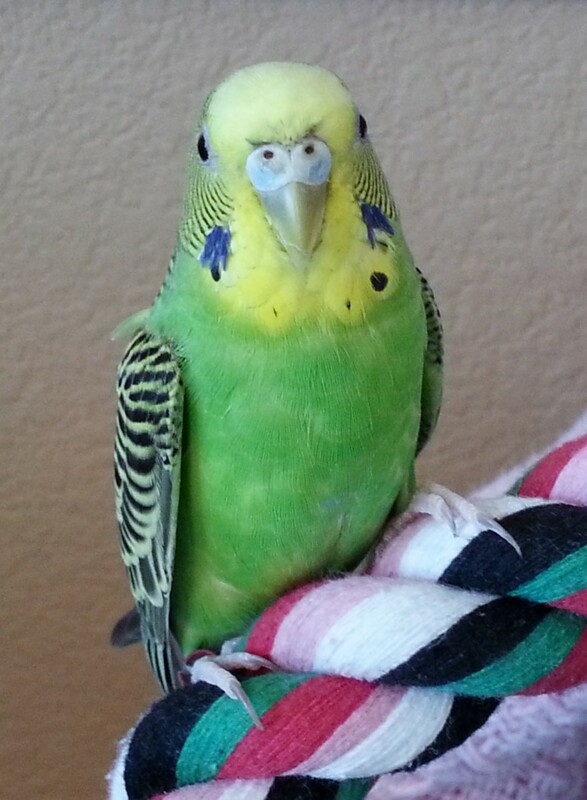 Thanks for the answer...one more question I have not clipped our budgies nails! He is now one year old! how often should the nails be clipped and how short should they be? Thanks roc6. 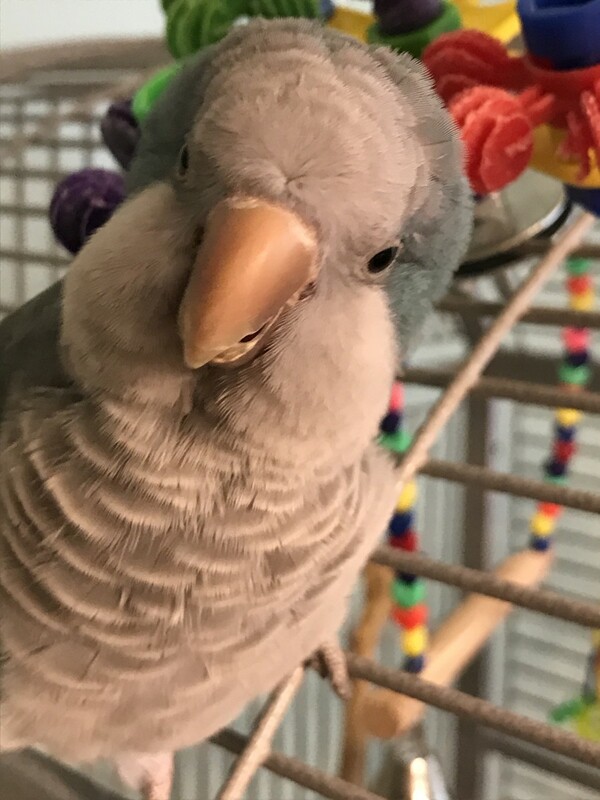 My blue-front Amazon, Neelix, doesn't like to get his wings clipped. He hates getting his nails clipped even more, but as soon as it is over he's a happy camper asking to "step up." If he sees a bug or some "unknown" thing it scares him, so it is best not to take the chance. Birds reared indoors can get frightened if they get outside and fly for a couple of miles before they settle down. By that time, they are lost. I have my Senegals wings cut every 6 months, it is quite traumatic for me the visit to the vet, never mind him. I do it religiously, once he got a fright and ended up outside calling me to "come on", he is quite jumpy so I prefer to have his wings clipped. Good question, but not a simple answer. First let me say I knew someone whose budgie lost a leg to a ceiling fan. Their bird lived but often used a seed dish to help prop himself up. As to how often, it will depend on the molting process. The rule of thumb is to watch for the flight feathers to come back in. Often when two or three grow back in they should be clipped. Thanks so much for asking. Good advice on a sensitive topic...for bird owners:)I am too afraid to clip our budgies wings. We usually let our budgies fly around in the apartment-they seem to do very well they often fly around then sit on a plant before flying back into their cage so I don't feel the need to clip them. I am however curious as to how often would birds need their feathers clipped?